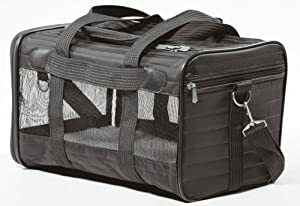 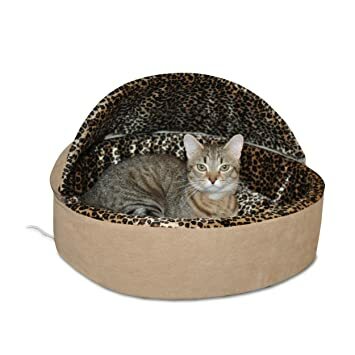 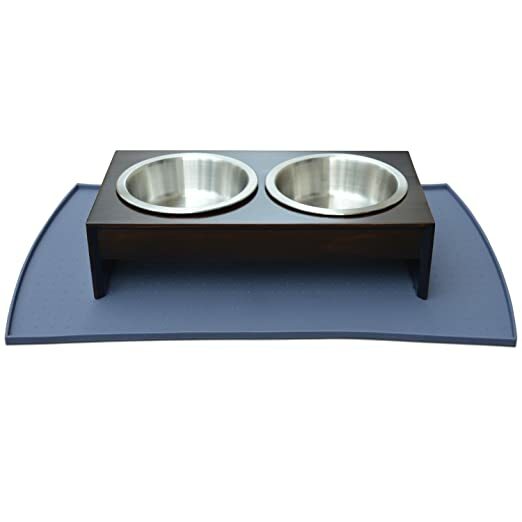 Amazon this highly rated Armarkat Cave Shape Pet Cat Beds for Cats and Small Dogs-Waterproof and Skid-Free Base for only $14.99 (reg. 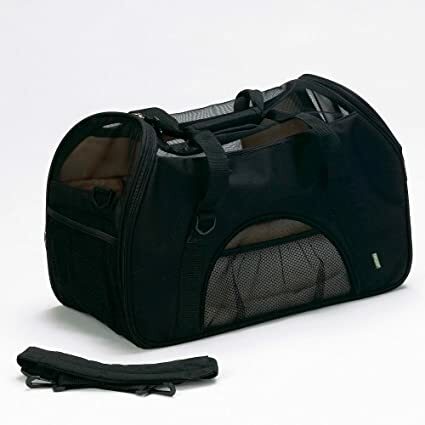 $35), 要选sell by amazon.com的. 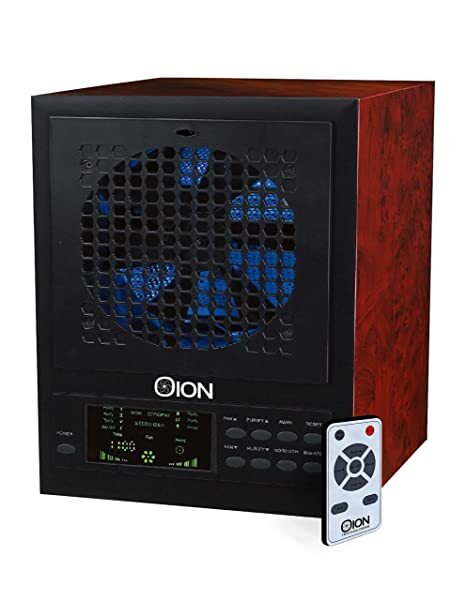 OION LB-7001 5-in-1 Air Cleaning System with UV-C, Ionizer, PCO Filtration, Ozone Power, and Odor Reduction Air Purifier 空气净化机， 可以净化空气，排除屋子里的异味。不但可以放到任何需要用的房间， 非常适合家里养宠物的。 原价350刀， 现在打折后178刀 with free shipping。Whisper Quiet 5 Speed Fan and Remote Control. 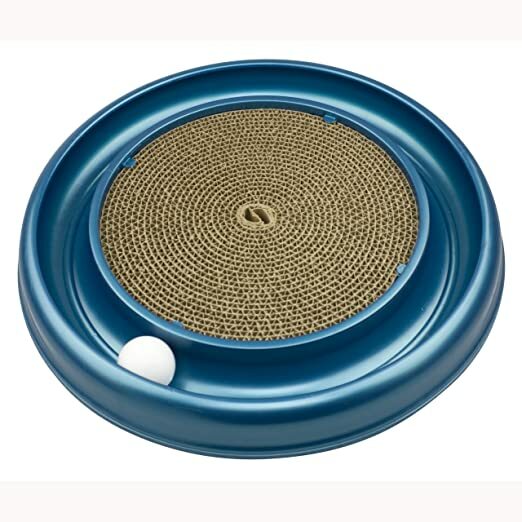 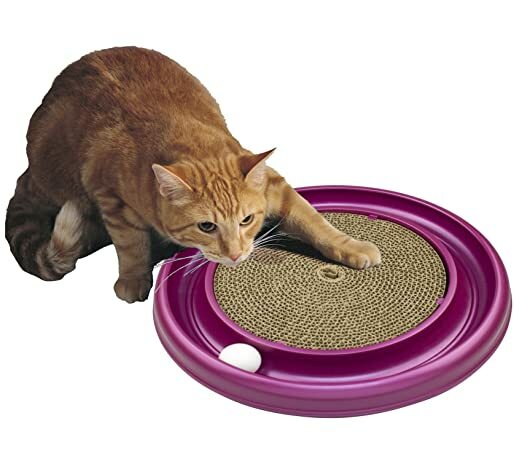 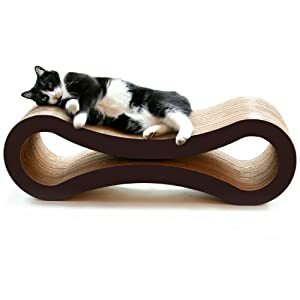 Customizable settings for rooms sizes from 250 to 3500 sq ft.
Amazon 现在 this very highly rated Turbo Scratcher Cat Toy 打折降价 for the lowest price ever of only $6.39 (regularly $13.29) – this purchase includes the catnip and ball. 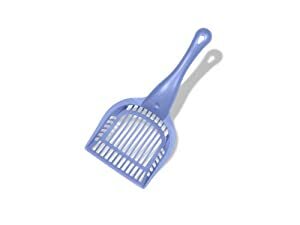 Please note that colors are chosen randomly for this item. 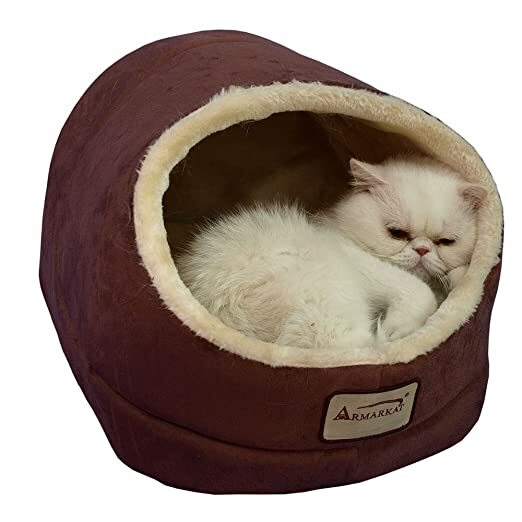 Amazon 现在 these highly rated Thermo-Kitty Beds in Mocha Leopard OR Tan Leopard for just $17.99 (regularly $34.99) – LOWEST PRICE! 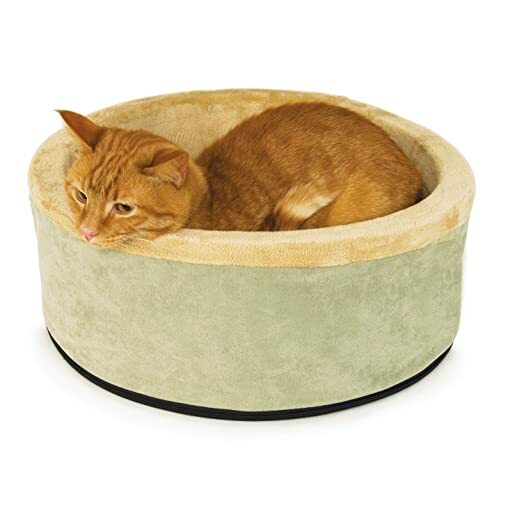 These beds measure 20-inches, use only 4 watts and come with a 1-year limited warranty! 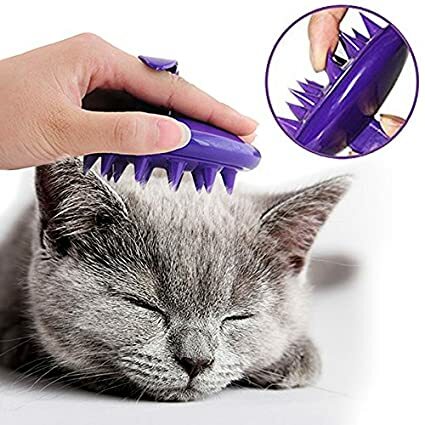 For cat lover, Amazon.com now this Celemoon Cat Grooming Massage Brush on sale for only $9.99 (reg. 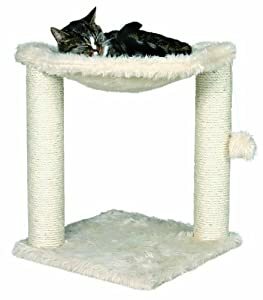 $16.99). 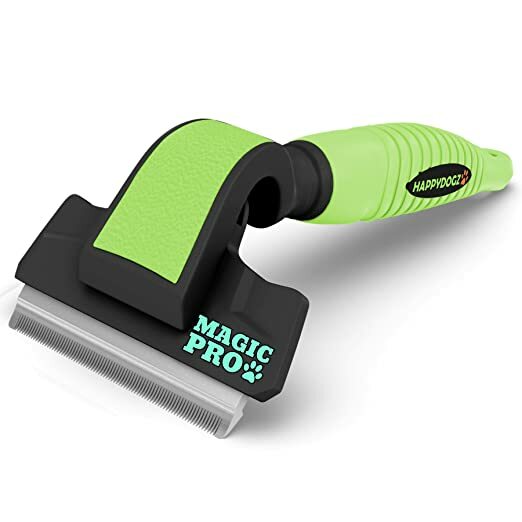 This brush is made from premium silicone, is super soft on your cat’s skin and helps to remove up to 90% of shedding hair within minutes. 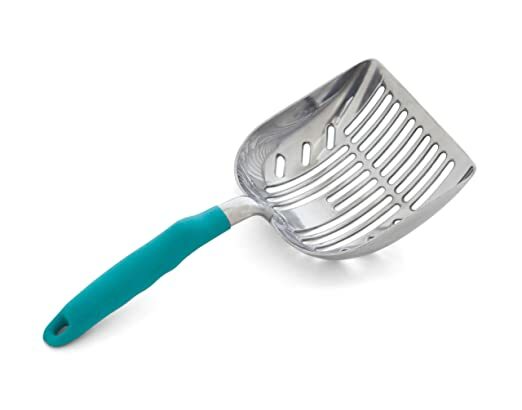 Clean up is easy as you can quickly wash this brush with soap and water. 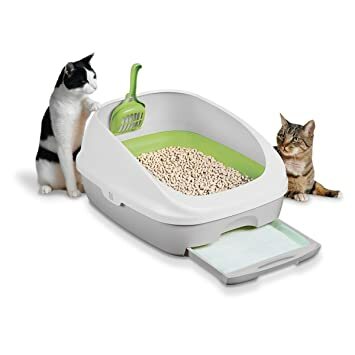 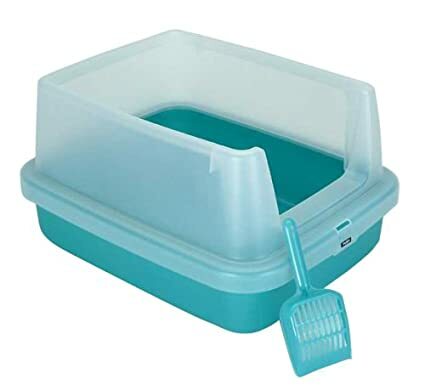 Amazon.com now they are offering up this Tidy Cat Breeze Litter Box System Kit for only $18.64 after you clip the $7 off coupon located under the price . 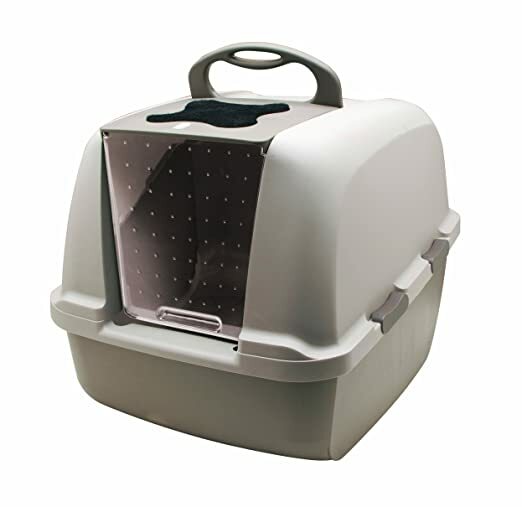 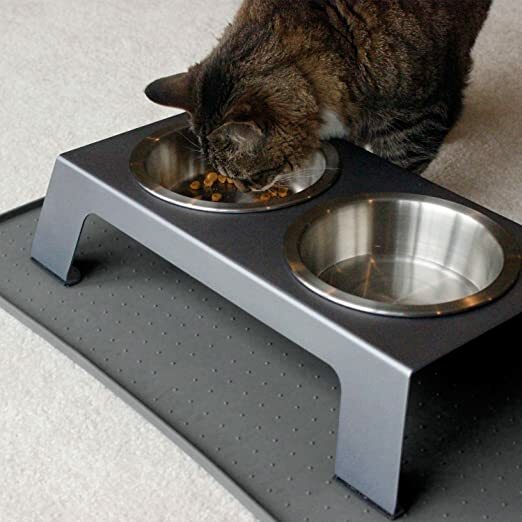 The Tidy Cat Breeze System is 99% dust free and separates urine and solids for better odor control. 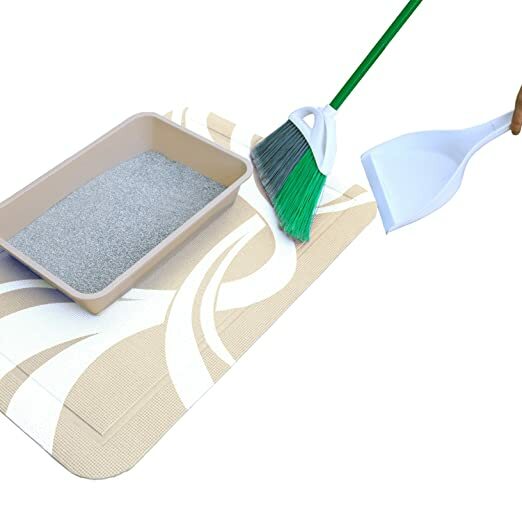 The pads last for one week (or three days if you have two cats) and one bag of litter will last for over a month! 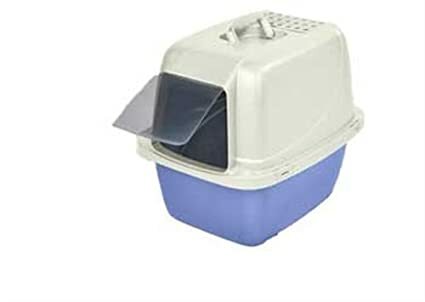 This kit contains one litter box, one bag of litter pellets and one pack of four pads. 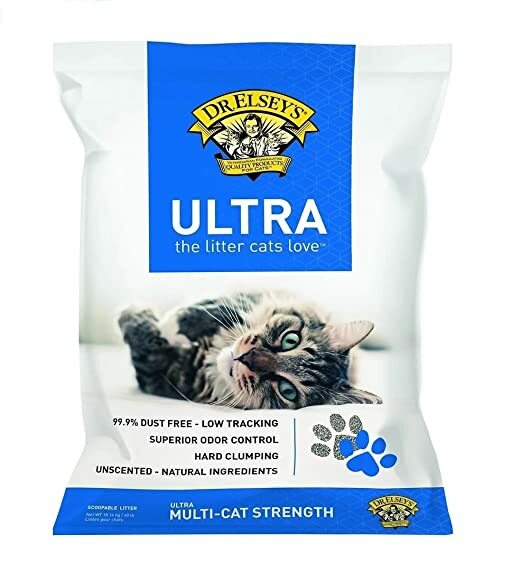 Amazon now you can get this highly rated Dr. Elsey’s Precious Ultra 40-pound Cat Litter Bag for just $10.40 – regularly $19.99! 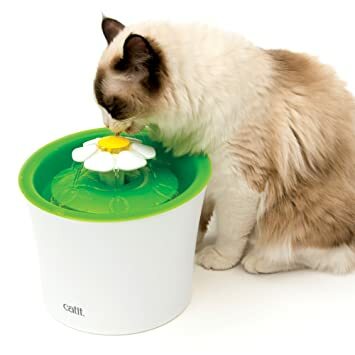 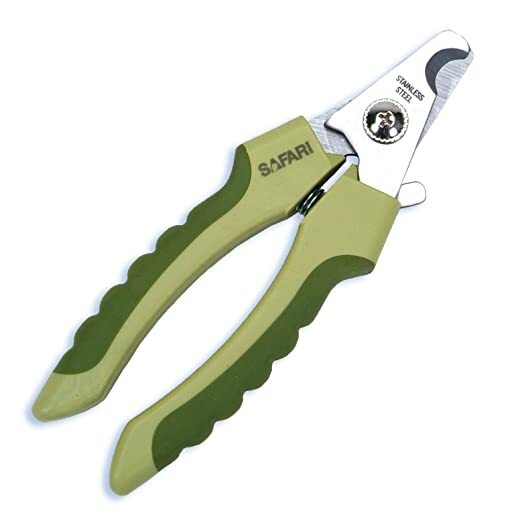 Today, November 6th only, Amazon now you can save 30% on select Catit products. 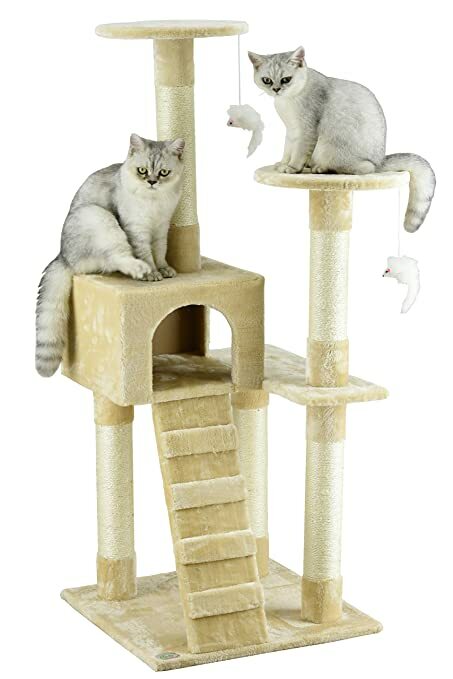 Amazon now you can get this highly rated Armarkat Cat Tree Furniture Condo for only $48 shipped (regularly $109)! 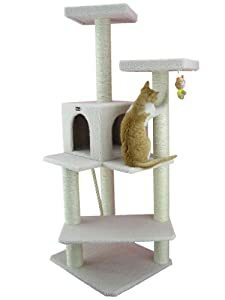 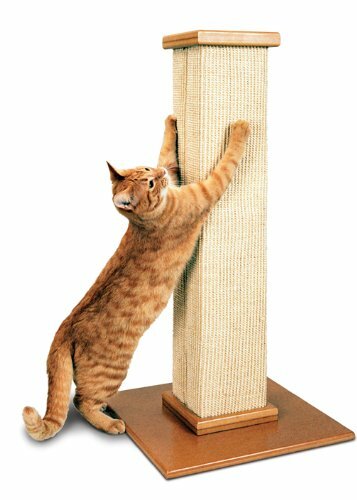 This cat tree measures 57 inches tall and 25 inches wide when assembled and has 4 levels and a tunnel! 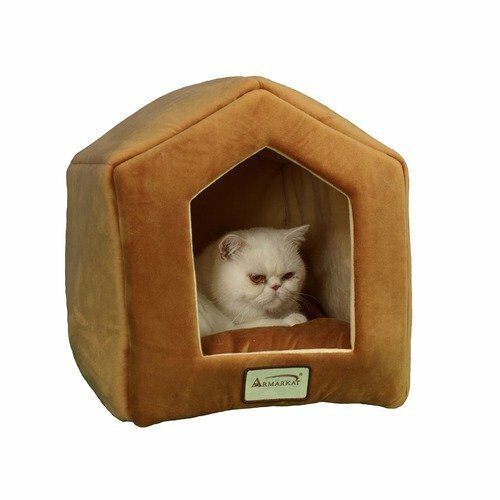 Today, November 28th only, Amazon get this Go Pet Club 52-inch Cat Tree in Beige for just $34.85 shipped (regularly $46.47) – lowest price ever! 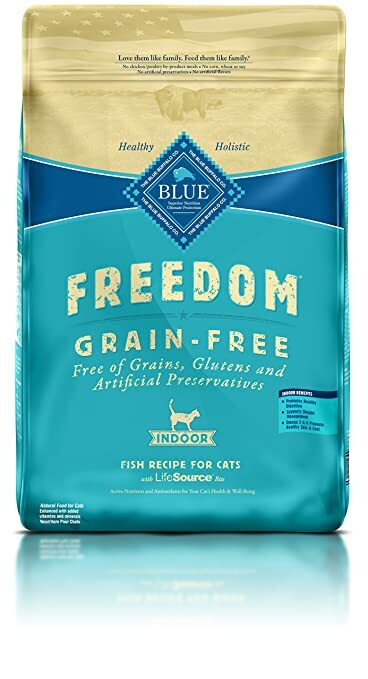 Amazon now you can get an 11-pound bag of BLUE Freedom Grain-Free Indoor Fish Recipe Adult Dry Cat Food for just $20.89 shipped (regularly $31.99) after you opt to Subscribe & Save. 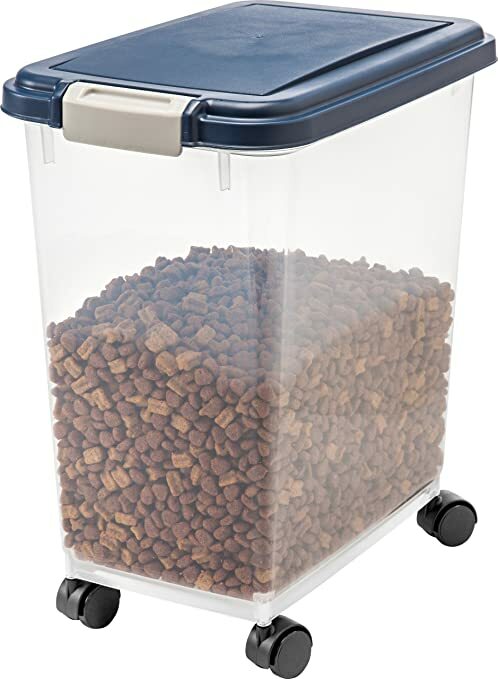 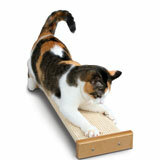 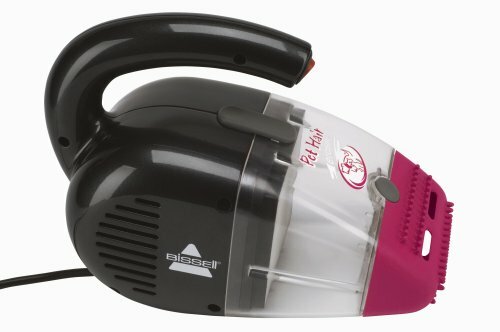 On Amazon.com where you can now save 20% off select Fresh Step Cat Litter products with clippable coupons. 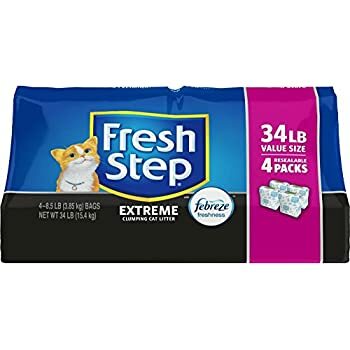 This Fresh Step Multi-Cat Clumping Cat Litter 34 lb Value Size for just $12.79 (regularly $25+) after you clip the 20% off coupon! 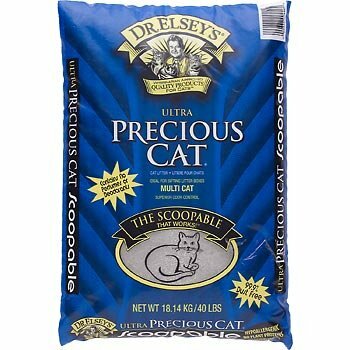 That’s just $3.20 per 8.5 pound resealable pack.